Ships tomorrow if you order in the next 21 hours 42 minutes. 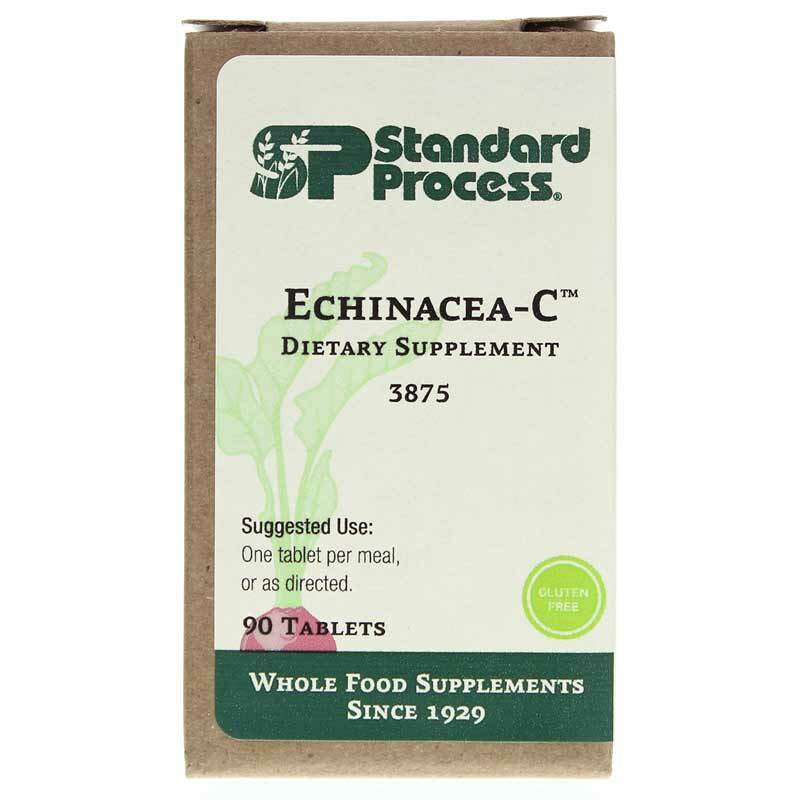 Echinacea C by Standard Process is a natural supplement that supports the immune system. 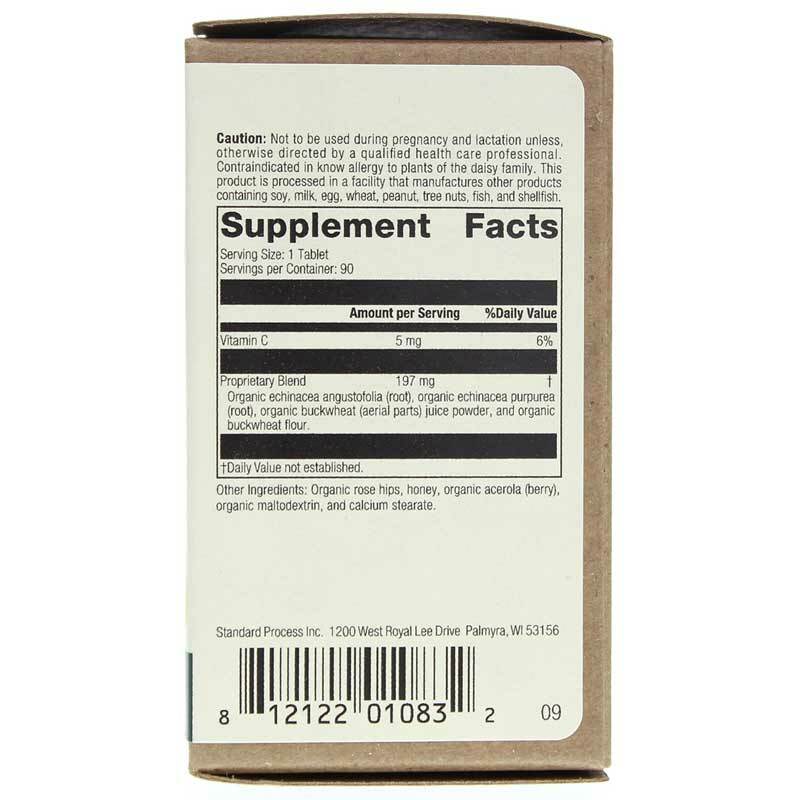 Other Ingredients: Acerola (berry), rose hips, honey, maltodextrin and calcium stearate. Gluten-free. Vegetarian. Adults: 1 tablet per meal, or as directed. Caution: Contraindicated in known allergy to plants of the daisy family. If you are pregnant or nursing, please consult your healthcare professional before using this product. Keep out of the reach of children.